Powdered vitamin concentrate with increased D3 for use in water or added to foods. Super concentrated vitamin supplement (10 times stronger than standard Soluvite D) – very cost effective. 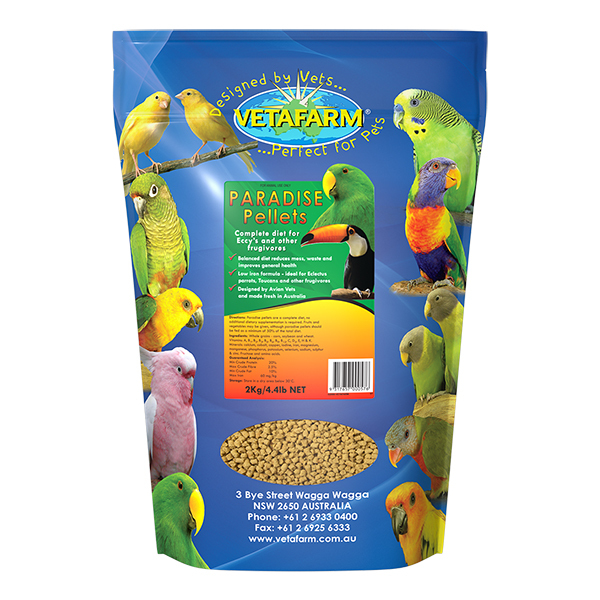 Contains all 12 essential vitamins required for a balanced diet in birds along with increased levels of vitamin D3 to support birds with insufficient access to natural sunlight. Vitamin D3 is a particularly important nutrient. 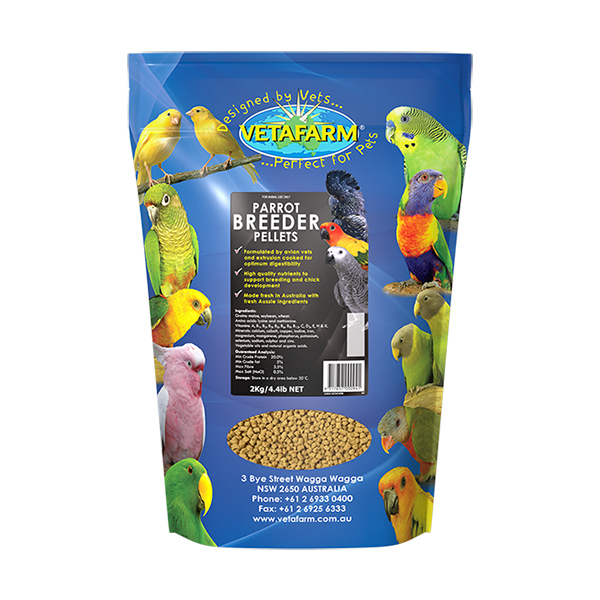 Birds housed indoors may lack D3, which can lead to poor breeding success and chick growth, inadequate calcium absorption and many other problems. All birds on seed diets – particularly useful for birds housed indoors with limited or no access to natural sunlight. 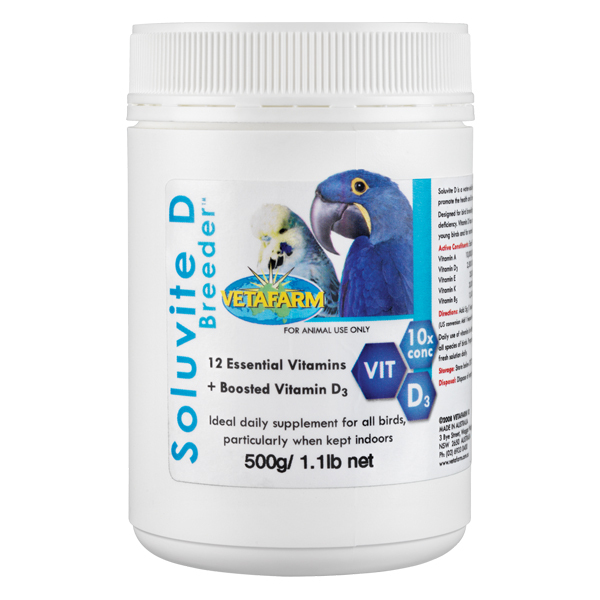 Soluvite D Breeder should be used in conjunction with a calcium supplement, Calcivet or D Nutrical for birds on seed diets, to ensure balanced nutrition. Add 5g to 5L of water and stir well OR add 5g to 8kg of food and combine well. US conversion: Add 1 heaped enclosed spoon to 5qt or add 5g to 17½lb of food. Vitamins (A, B1, B2, B3, B5, B6, B9, B12, D3, E, H, K), choline bitartrate, iodine.